div> Do you want to decrease the chances of food spoiling? 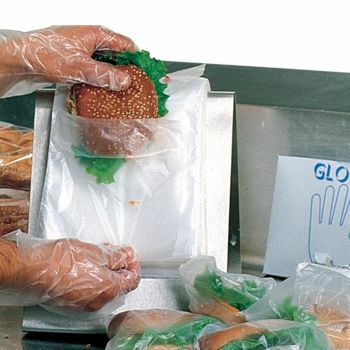 With our LD Slide Seal Saddle Pack Deli Bags, you can do just that and more! 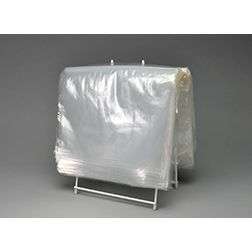 Our slide seal saddle deli bags increases the shelf-life of food by keeping it fresh and delicious. 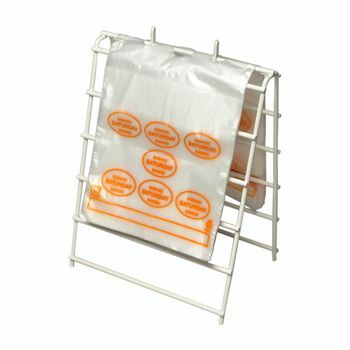 We want you to create a good impression on your customers and our LD Slide Seal Saddle Pack Deli bags will offer convenience and ease of use to your customers. 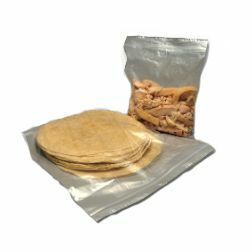 Neither you nor your customers have to worry about the bag opening accidently. 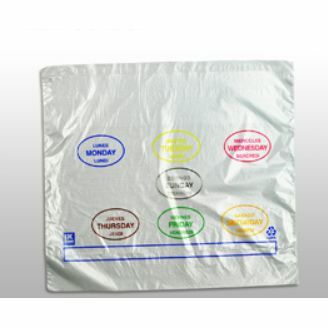 To prevent tearing, we have manufactured the bag using superior quality material. 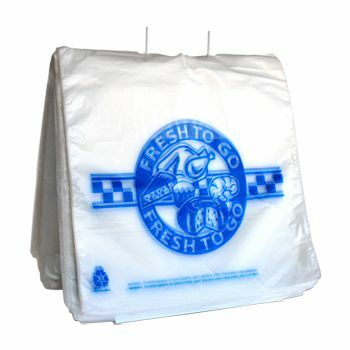 We also offer printed deli bags.